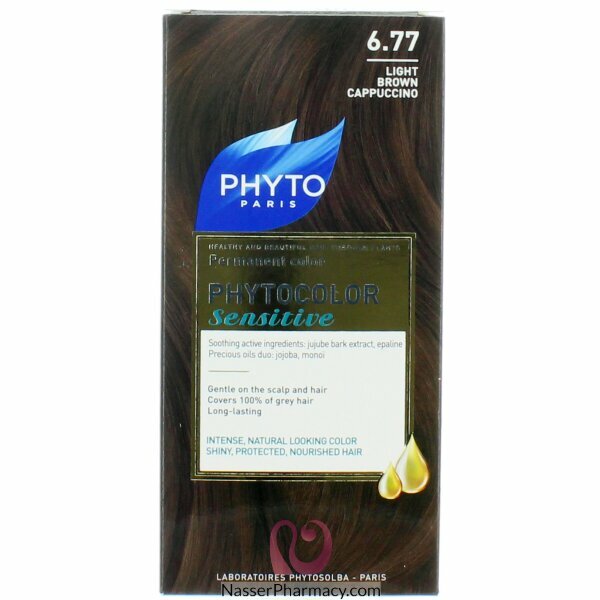 PHYTOCOLOR SENSTIVE gives an intense natural long lasting color that you can trust which offers shiny protected nourished hair. Maximum color performance covers 100% of gray hair. Épaline: natural derivative of corn oil. Anti-irritation, anti-itching and anti-drying, that protects the scalp in a protective film. · Jujube barks extract: anti –itching and calms sensation of discomfort. Easy and pleasant to apply with it’s velvety, non-runny texture and delicate scent.